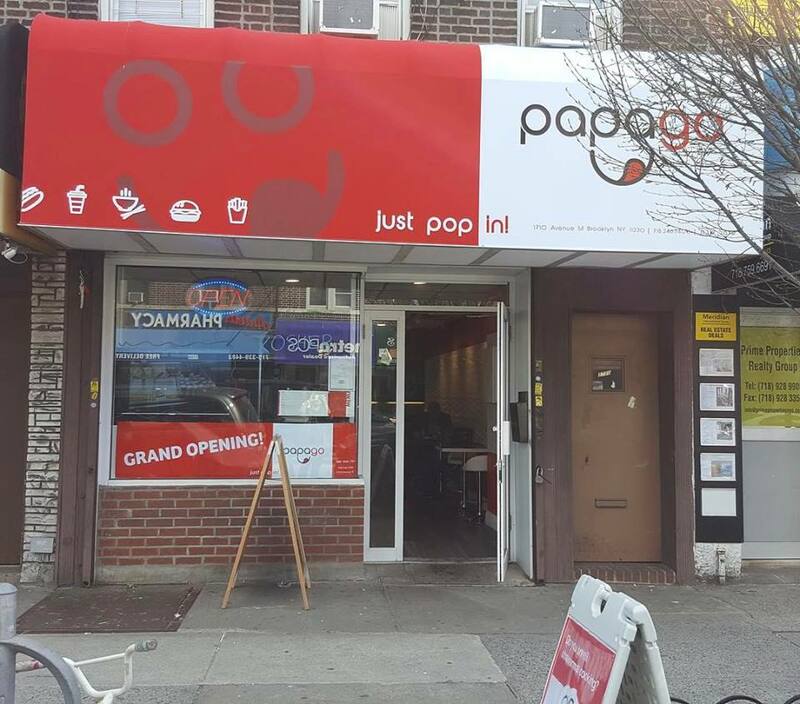 A new shwarma place has opened on Ave. M in Brooklyn back in May, Papa Go, which is Glatt Kosher and offers free delivery. Appetizers at Papa Go include kuba, falafel, bourekas, grape leaves, and fries. 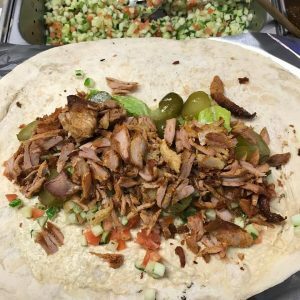 Hummus, tahini, babaganush, and Israeli salad, bean soup, Yamani meat soup, and others are also on the menu. Plate options include the Jerusalem mix grill, chicken breast, salmon fish grill, rib steak, kofta kebab, and others. There is also a variety of sandwiches available. Hours of operation are Sunday – Thursday from 11am-11pm, and Saturday from 10pm-2am. 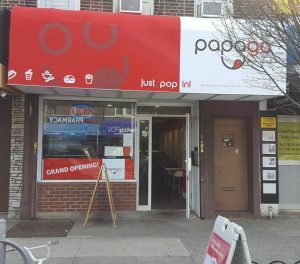 Papa Go is certified by Rabbi Gornish.